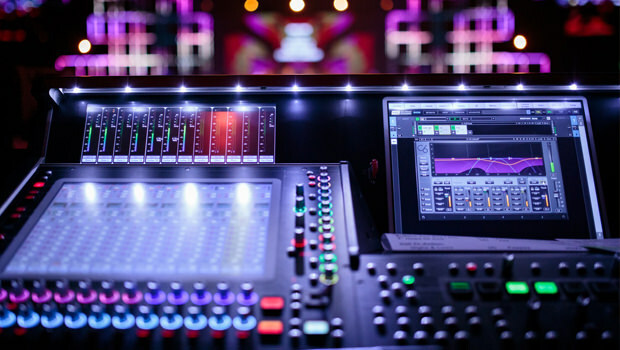 The monitor engineer is responsible for mixing sound for each person who walks on stage. The PA System is designed to cover the audience and intentionally misses the stage. As such, separate monitoring is required for the platform team to hear themselves and each other on stage. To achieve, this we primarily use in ear monitoring for the musical elements of the service, and traditional floor monitor for the MC and preaching elements. Excellent musical & listening skills. Excellent mixing / musical skills. The ability to “read” the platform team, and see/hear things from their perspective. A great working relationship with the platform team, bringing an attitude that helps the team feel supported. 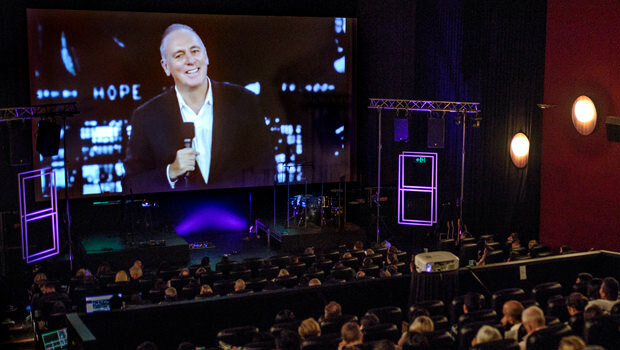 An understanding of stage and technical terminology and how it applies to our weekend services. The ability to differentiate the music director’s voice amidst everything else happening on stage. An in-depth understanding of the equipment you have to accomplish the task (Console, Floor Monitors, IEM, RF). An in-depth understanding of gain structure & gain before feedback as it relates to monitors. 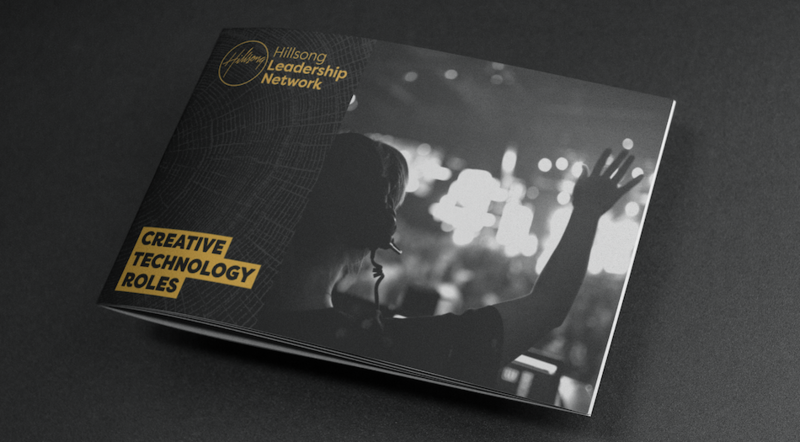 This content is taken from the Hillsong ‘Creative Technology Roles’guide that covers 10 key creative technology roles in our church, the cultural responsibilities of our team and even practical soundcheck tips. 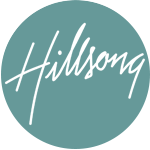 If you would like to download the full 26-page guide, plus access over 600 online resources and event invitations from the Hillsong Leadership Network, join as a complimentary ‘Associate’ by clicking below. We have been able to refine the process and bring our congregation on the journey. 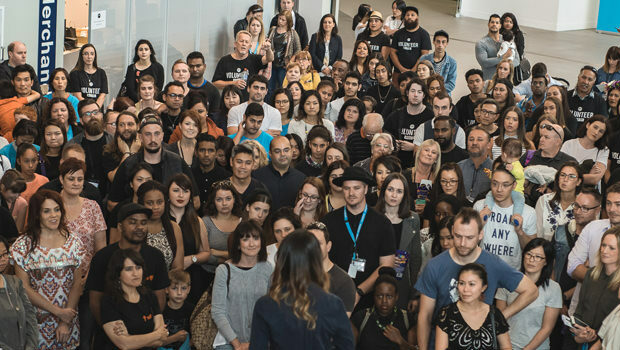 What Does a High Capacity Team Look Like? Our churches and our world need more high capacity teams.